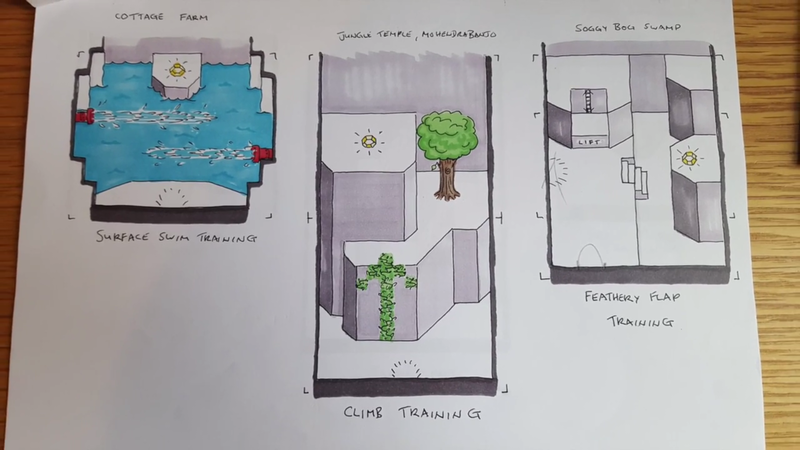 Rare is still sharing neat videos and secrets for some of its games. 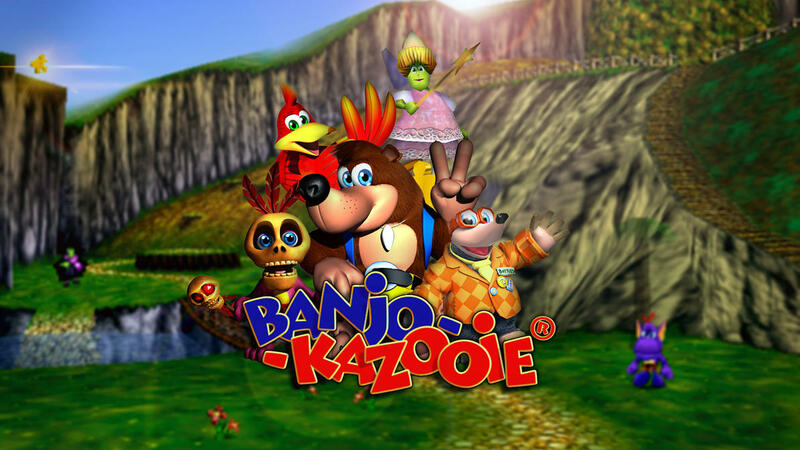 That continues today with “Five Things You Didn’t Know About Banjo-Kazooie”, which you can watch below. 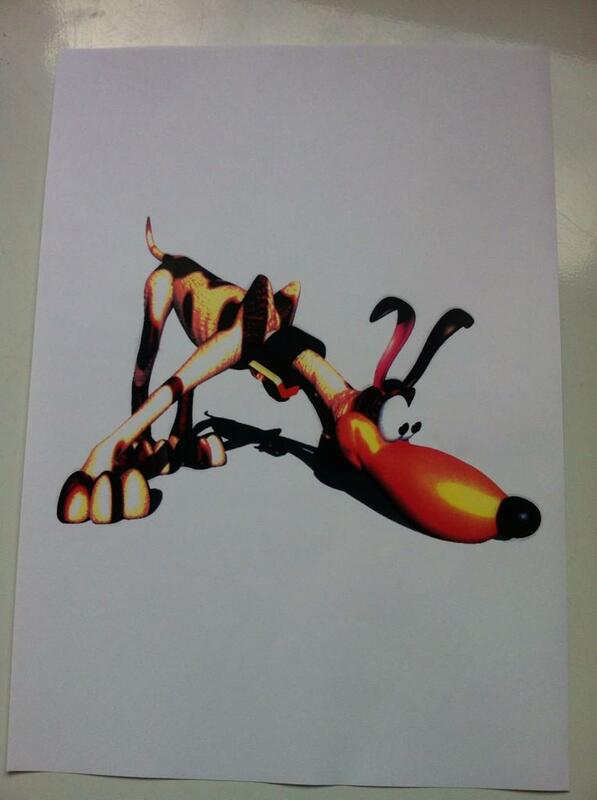 Many years ago, Rare was working on something known as “Dream” for the SNES and N64. This eventually became Banjo-Kazooie after it was heavily reworked. We never got a proper look at Dream… until now. 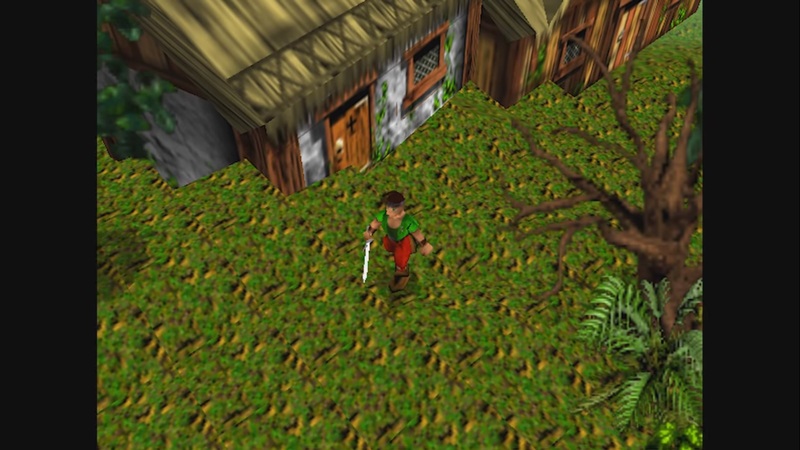 Rare published a video today showing the title running on both the SNES and N64. Brand new footage is below, along with staff interviews. Unseen64’s Liam Robertson has once again uncovered some fascinating details about cancelled and unreleased games. This time, he’s covering Banjo-Kazooie: Grunty’s Curse, a cancelled Game Boy Color game. Robertson reveals that, while the game was cancelled and never released on the GBC, it would eventually become Banjo-Kazooie: Grunty’s Revenge, which was released on the Game Boy Advance in 2003. Grunty’s Curse contained an alternate storyline and levels that weren’t present in the GBA version. Make sure to read the full article here and check out the video below. The folks from Smosh are back again with another “honest trailer”. 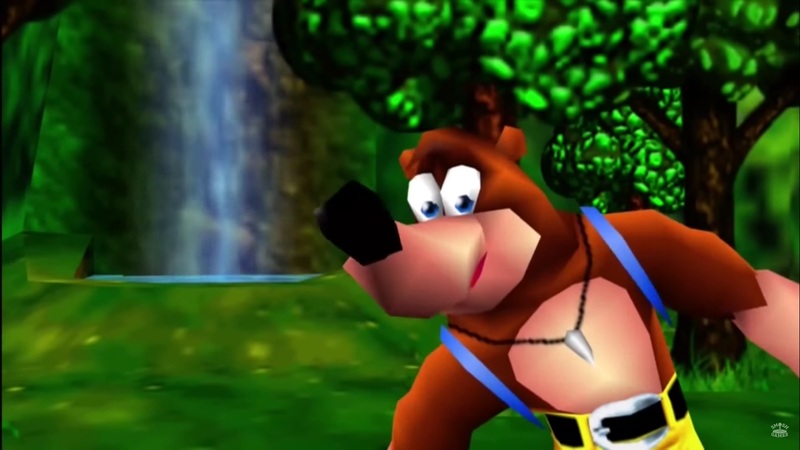 This time around, the YouTube channel pokes fun at the classic N64 game Banjo-Kazooie. Check it out below. The new Rare Replay package contains a pair of interesting videos. 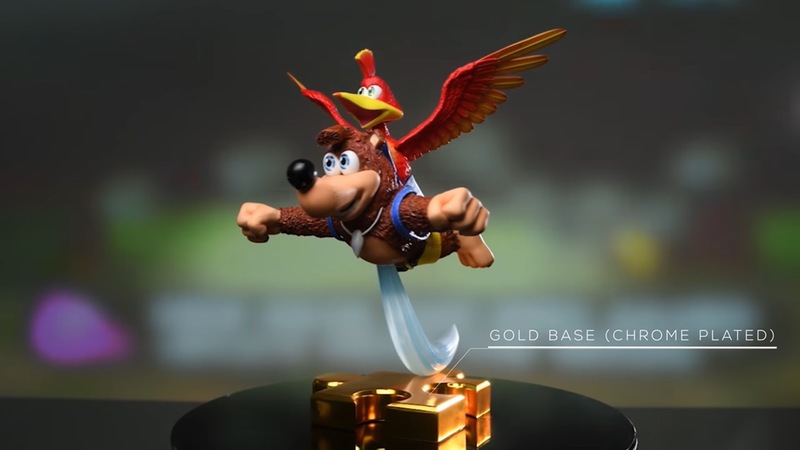 We get to learn about the making of Banjo-Kazooie as well as Conker’s Bad Fur Day. Both videos can be viewed below. As a bonus, we’ve posted one more video after the break. Staffers talk about what makes a Rare game in it. 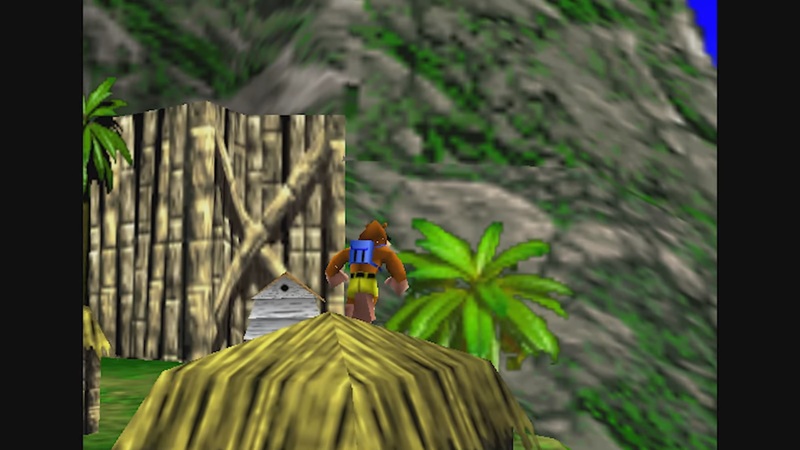 Banjo-Kazooie originally featured a very different partner. As revealed by former Rare staffer Gregg Mayles, Dinger the Dog was planned as Banjo’s partner during the game’s early days. Steve Mayles, who was also working at Rare during Banjo-Kazooie’s development, mentioned that Dinger’s origins go back to the SNES. For those who are unaware, the studio was creating “Project Dream” for the SNES before it eventually became Banjo-Kazooie on the N64.